Dubai: Etihad Airways confirmed on Tuesday it is still “working closely” with Jet Airways and its lenders as the Indian airline attempts to restructure and reshuffle its management. 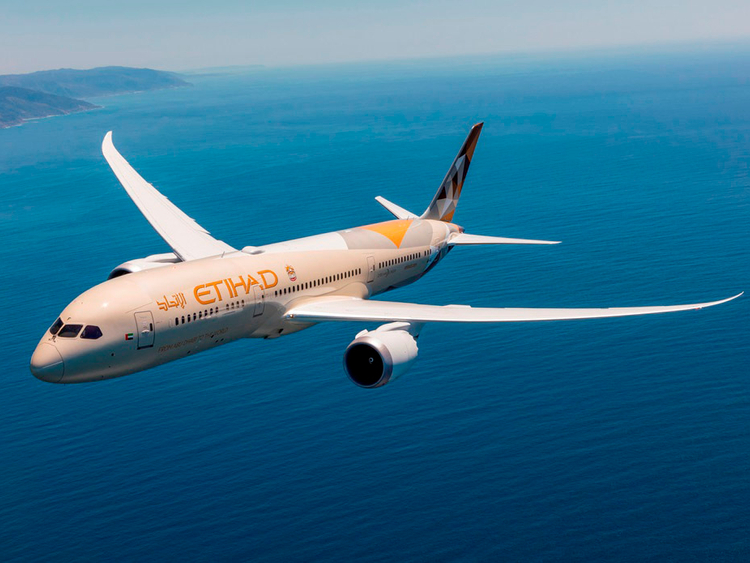 An Etihad spokesperson told Gulf News that the Abu Dhabi carrier, which owns a 24 per cent stake in Jet Airways, is also working with key stakeholders to “facilitate a solution” for Jet. The comment comes just a day after three members on Jet Airways’ board of directors, including chairman and founder Naresh Goyal, stepped down from their positions. Another member who stepped down was Etihad’s representative on the board, Kevin Knight, while the third was founder Goyal’s wife, Anita Goyal. Etihad declined to comment on Knight’s resignation from the role, or whether it will raise or reduce its stake in Jet Airways after Indian media reported that Etihad’s 24 per cent stake will come down to 12 per cent. The resignations of directors came as the company outlined a plan that includes getting immediate funding of up to Rs15 billion (Dh800 million) from lenders, and as the airline struggles with massive debt and an aircraft fleet that is only about 25 per cent operational.